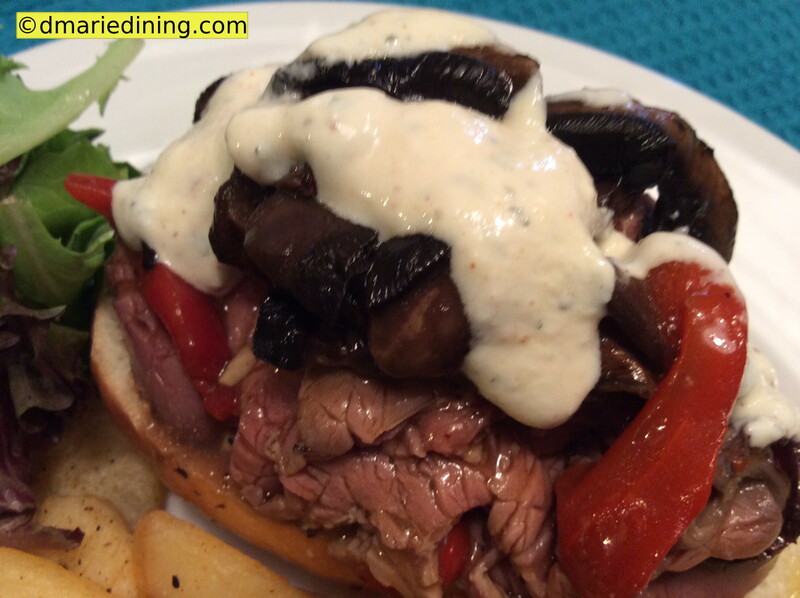 I pulled together this yogurt dressing and dip as a topping for my Deli London Broil 2 for 1 recipe. 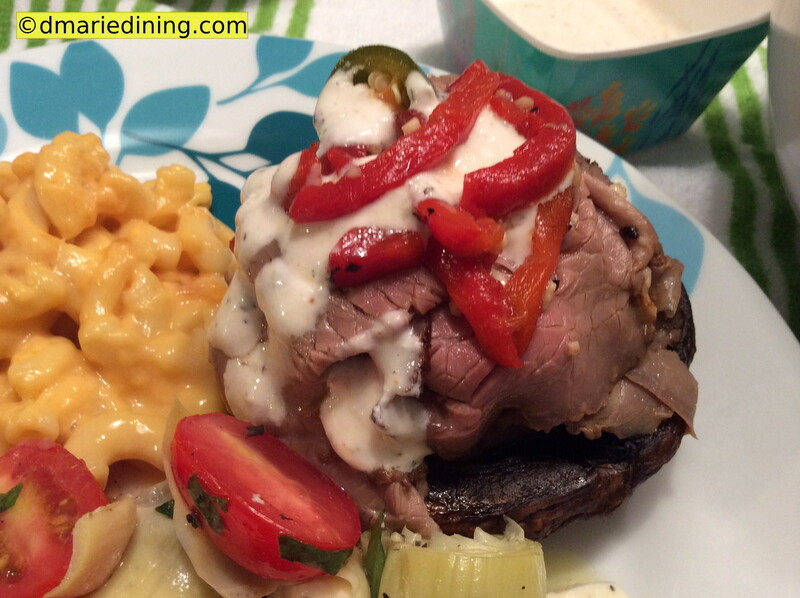 I needed something creamy and zingy as the last layer of flavor added to the London broil. 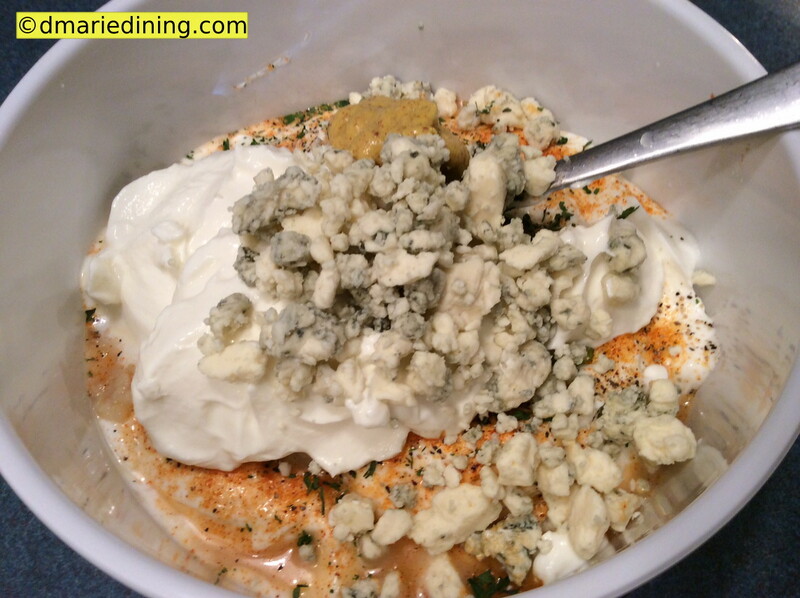 I decided to make a yogurt dressing rather than use mayonnaise or plain ol’ sour cream. But once I made the dressing my hubby decided to use it as a dip for chips while he waited for dinner. 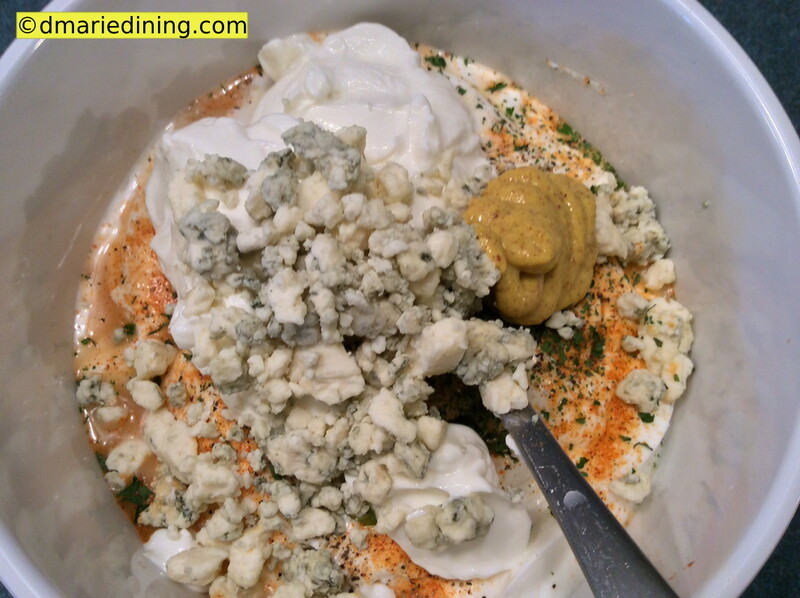 So now, I have a yogurt dressing recipe that can also be used as a dip. I love it when a recipe can be transformed and used in multiple ways. What better way to pair up a 2 for 1 recipe (Deli London Broil) than with another 2 for 1 recipe (yogurt dressing & dip). Fantastic! In a medium bowl mix all ingredients until well blended. Chill for 30 minutes.